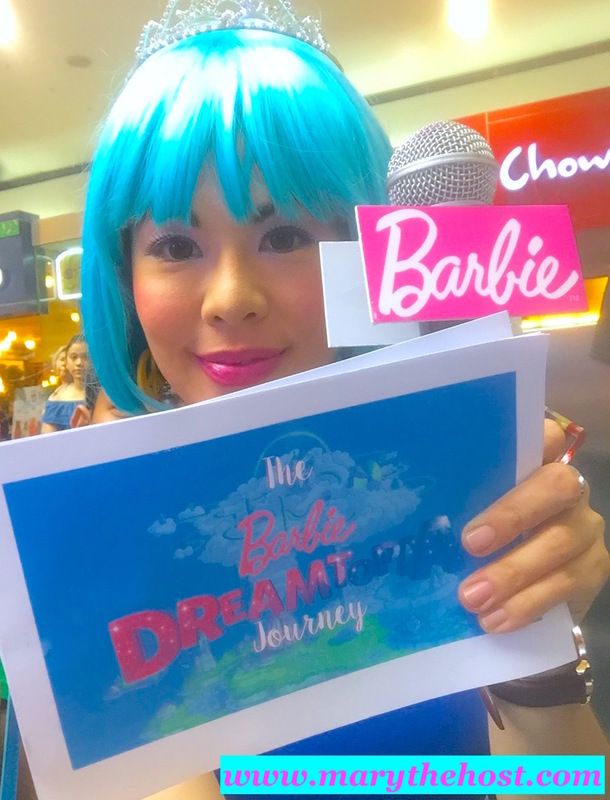 With my brilliant blue hair I lead all Barbie girls to this summer's Dreamtopia Journey! Lovely moms and their li'l Barbie girls got to join in on the magical runway fun during our fashion parade, where twinning Barbie mommies and Barbie girls sashayed down magical the Dreamtopia stage for an unforgettably enchanting time! 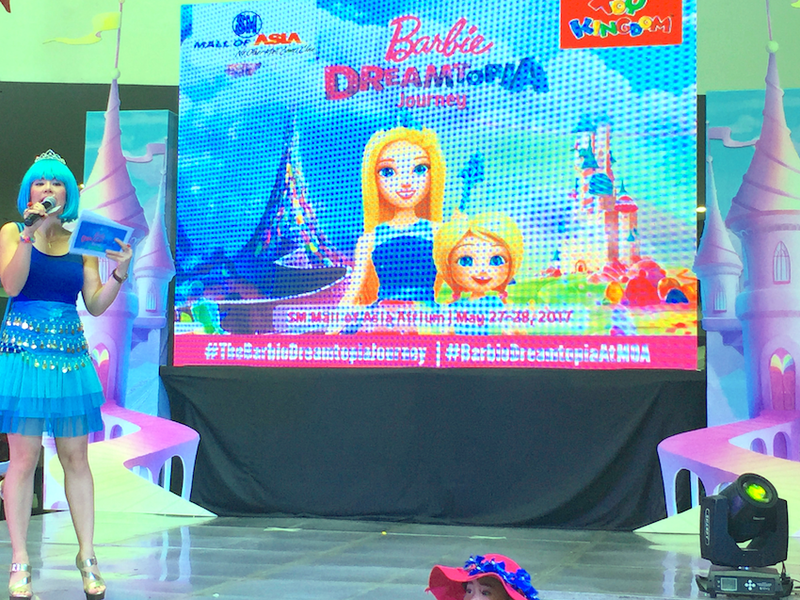 And I also got snaps of the backstage action, like this one where I was doing my voice-over spiels, summoning all fairies and princesses of Barbie's magical kingdom! One day I shall bow out of hosting to fulfil my ultimate destiny. But for now, I grasp my mic for as long as I still can. I am getting older, but still at it. And why not? Barbie herself, born Barbara Millicent Roberts in 1959 continues to be a timeless icon even if she's only a year shy of being a sextarian, this 2018, Barbie celebrates her 59th birthday! 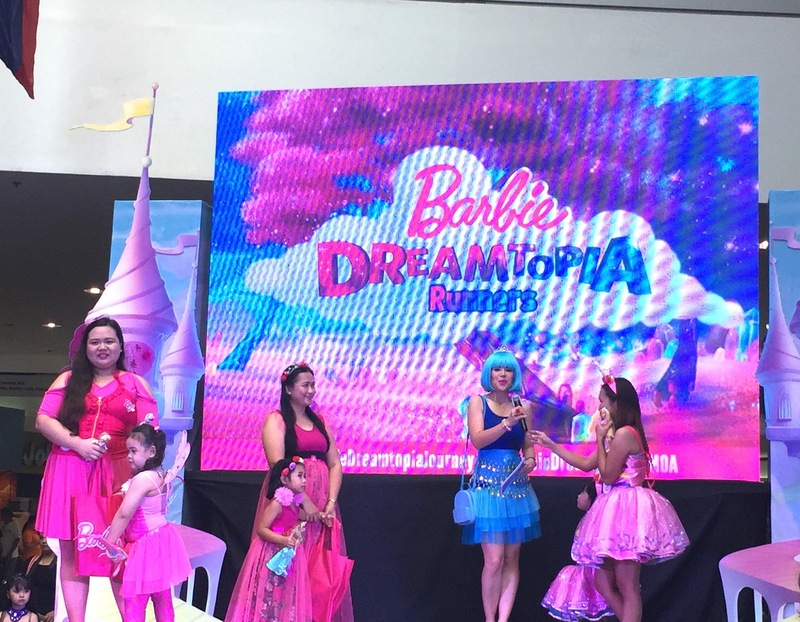 Presenting... the Barbie Dolls of the World! 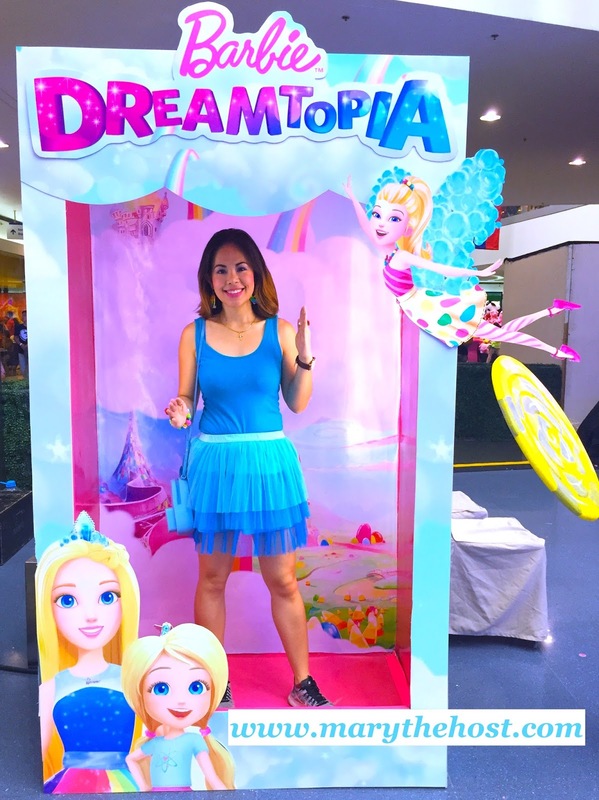 Earning my wings at the Fairy Secret party: my first-ever hosting job for Barbie! 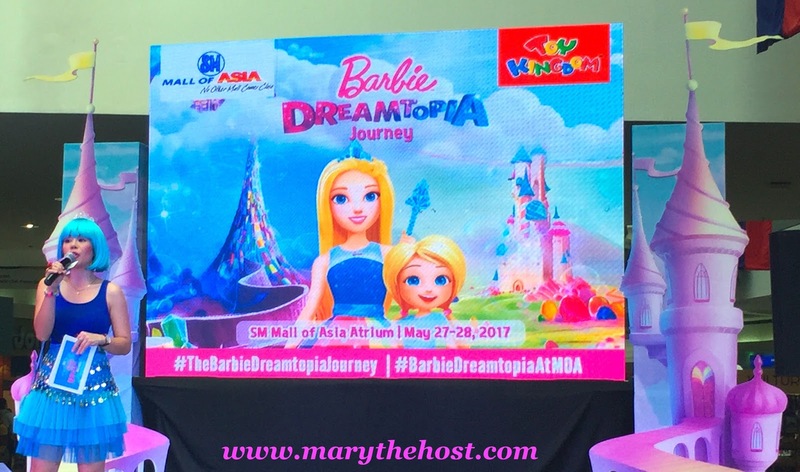 Don't forget to click on the following links below too, Barbie girls! 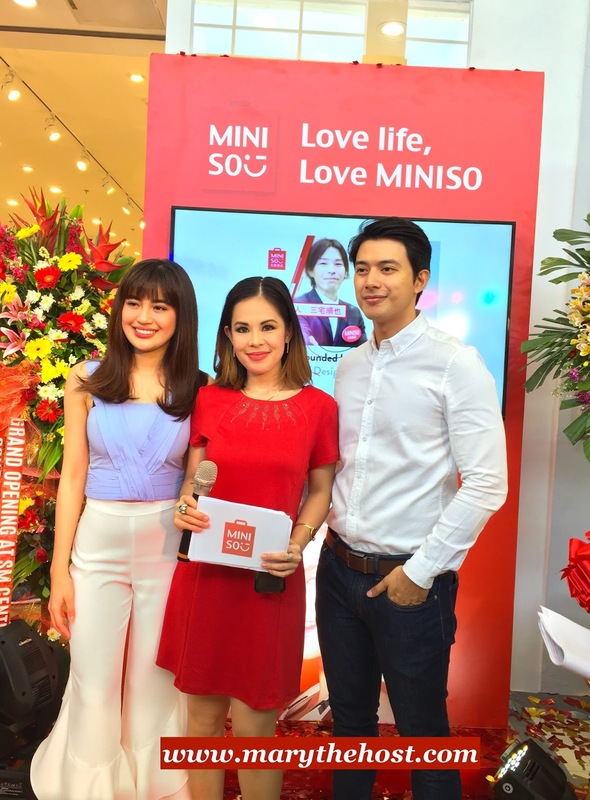 Meeting stars Julie Anne San Jose and Mike Tan as I emcee for Miniso SM Center Muntinlupa! 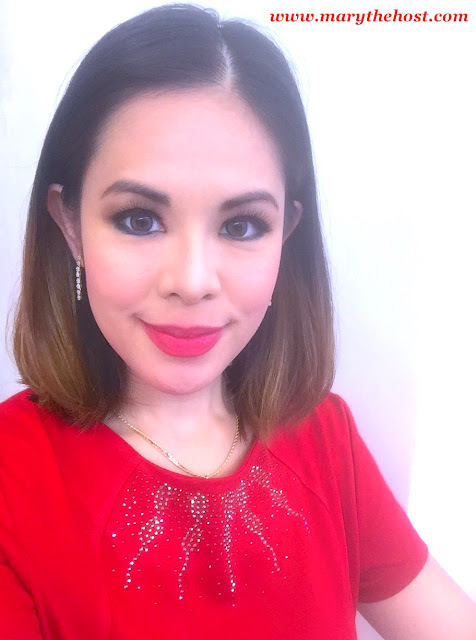 And I am back in my bright red dress as I get ready to emcee for another exciting MINISO Japanese Designer event, this time for MINISO SM Center Muntinlupa! Like the fans of our celebrity guests, Julie Anne San Jose and Mike Tan, I had to take another snap... this one's a less zoomed version... Can you say Japan-nice? 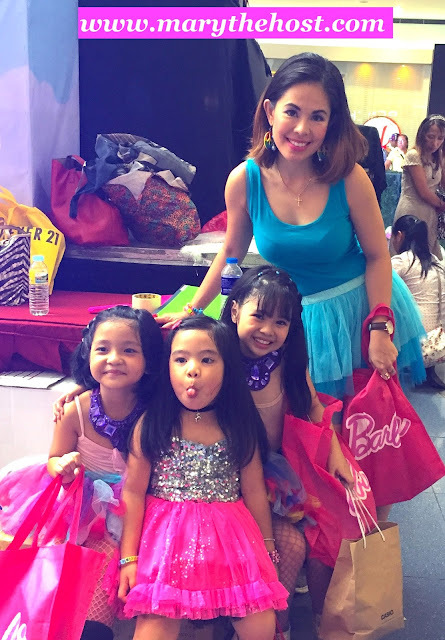 And since I was the event's host, I get to have first dibs in taking endless selfies with these two stars... it's great to be the master of ceremonies! 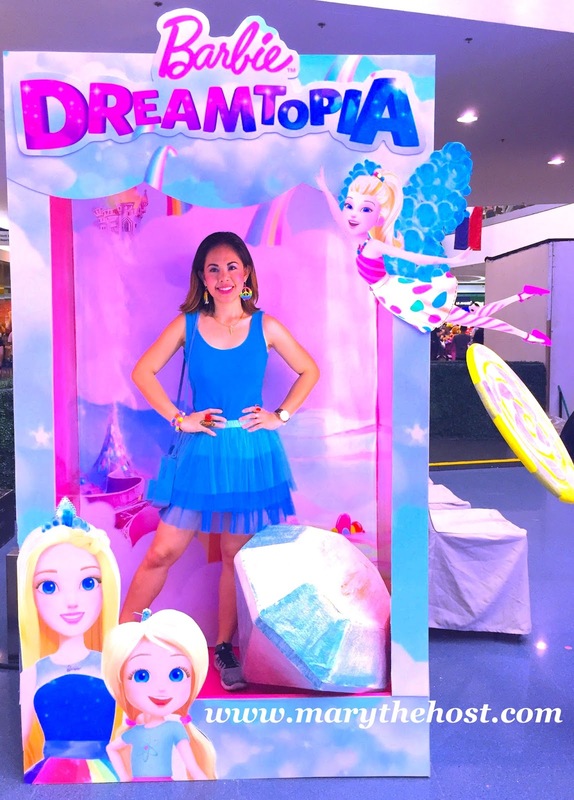 And now, here are a few videos of myself in action... watch as I lend my high energy during this awe inspiring store opening! 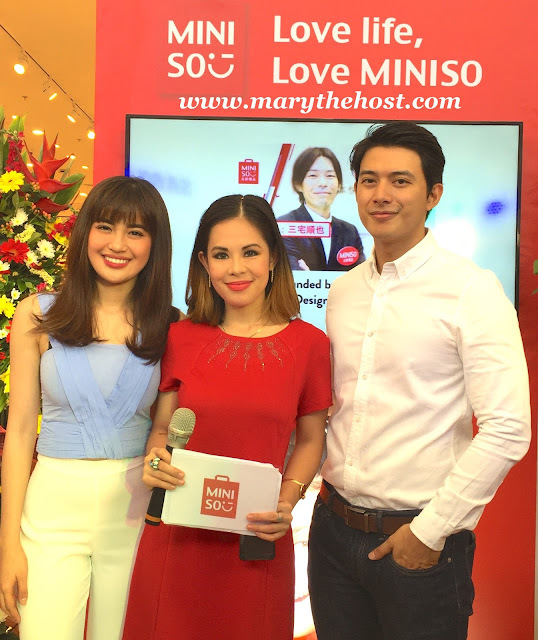 Not only did I get to take selfies with Mike Tan and Julie Anne San Jose; I also got to interview these two... click on the video below to watch! 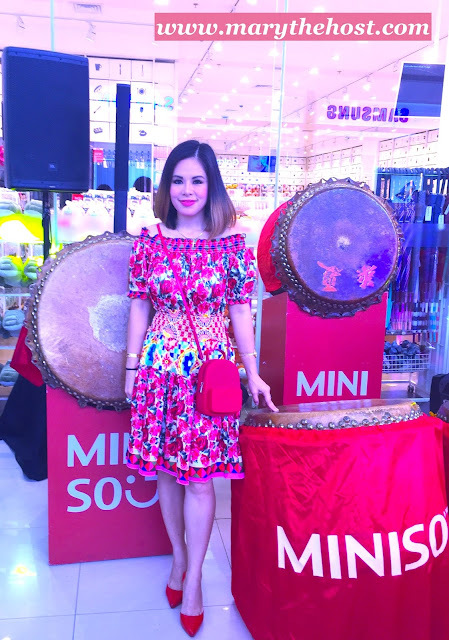 Can you guess which fashion accessories in the following two photos below I got from MINISO? HINT: All of them! I just love these lovely items that all come at an amazingly low price tag! And it's all only at MINISO! Thanks for dropping by again today; please do breeze through these other sites below, to learn more about the phenomenal experiences that I continue to gain as a seasoned and established events host! I absolutely love my craft and am thankful to do what I love!